We all love a story of someone triumphing against adversity. Whether it seems like a small win or a larger victory against a formidable barrier, there’s something very satisfying about beating the odds. The latest work from North East-based theatre company The Letter Room takes this as its starting point. Instead of knowing exactly what’s going to happen at the end though, there’s always the possibility that this story might not get that romantic ending. Developed with support from the RSC, Northern Stage and Tyneside Mind among others, No Miracles Here follows Ray, a young man with a massive night ahead of him; Ray is at the centre of a whirlwind of Northern Soul that’s guaranteed to get the blood pumping. 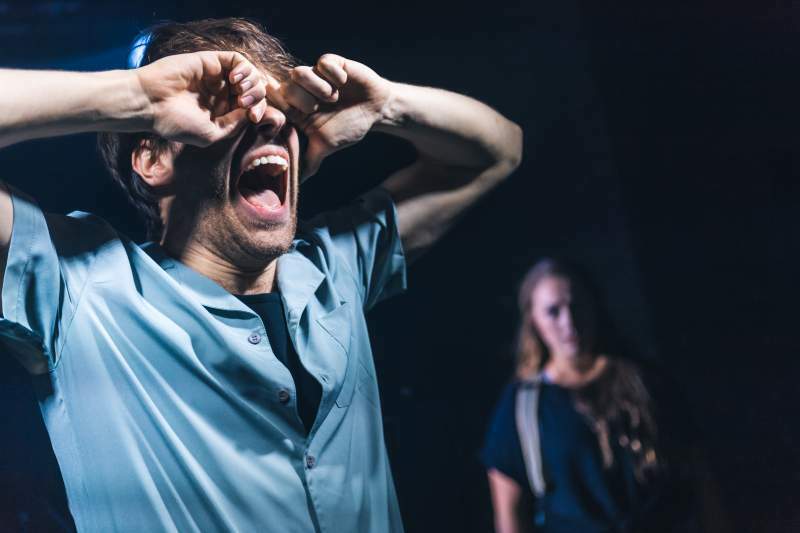 Filled with raucous live music and tonnes of energy, Ray’s about to keep dancing until the end in an adrenaline-filled exploration of mental health. Will Ray beat the odds? The only way to find out is to head down and see for yourself. But it’s odds on that it’ll be an intoxicating theatrical ride. No Miracles Here is at Northern Stage, Newcastle on Friday 15th and Saturday 16th and Gala Theatre, Durham on Thursday 28th February.